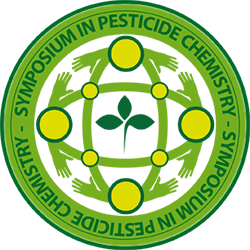 Since 1979 we have been organising the Symposium on Pesticide Chemistry … together we have made it great thanks to your active participation. 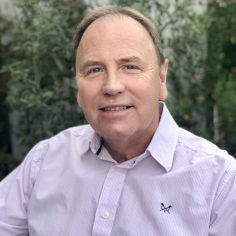 Event schedule: the conference will last from 3rd September (starting at 13.30) till 5th September 2019(ending at 13.30). 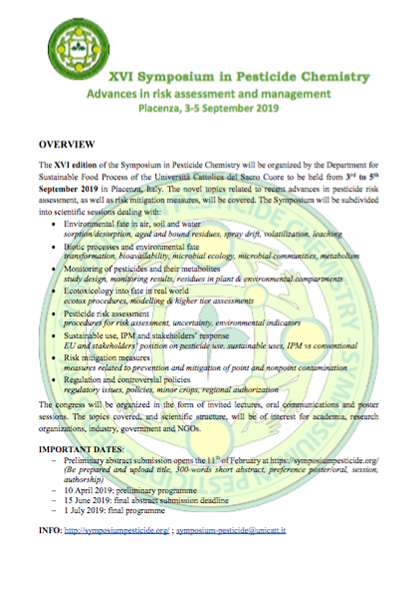 Call for abstracts- Deadline extended until 30 April 2019 We already received an important number of abstracts, thank you! 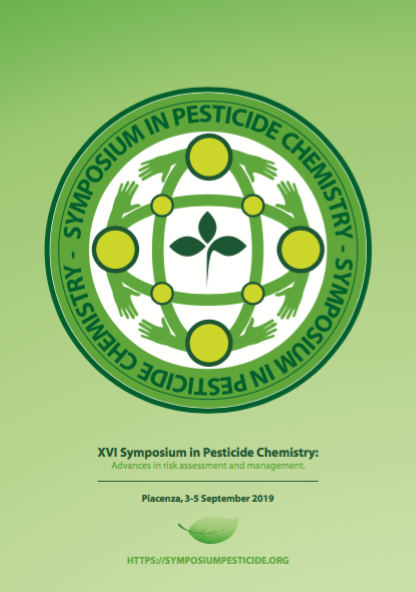 However, due to high request, the organising committee decided to extend the deadline for the submission of abstracts for the XVI Symposium on Pesticide Chemistry until 30 April 2019. We look forward to receiving your abstract(s). 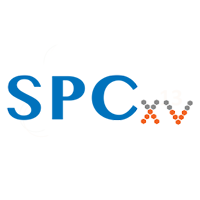 Preliminary abstract submission is open!!! The abstract submission page is now functional for document upload. 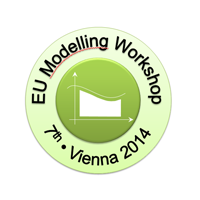 Please send your preliminary abstract by 1st April. After submission, you will receive an email notification concerning your abstracts acceptance and symposium fee. Looking forward to seeing you all during this wonderful scientific event.